Starting seeds indoors is simple, it saves a lot of money, and it allows you to do some gardening before it’s warm out. No, it’s not the same as digging in the soil outside, but it’s the next best thing! As the days start getting warmer, I’m itching to get outside. One of my favorite greenhouses opens March 1st and I’m always there opening day or soon after. Sometimes I buy lettuce, kale, and broccoli starts, but I can start them just as easily myself. 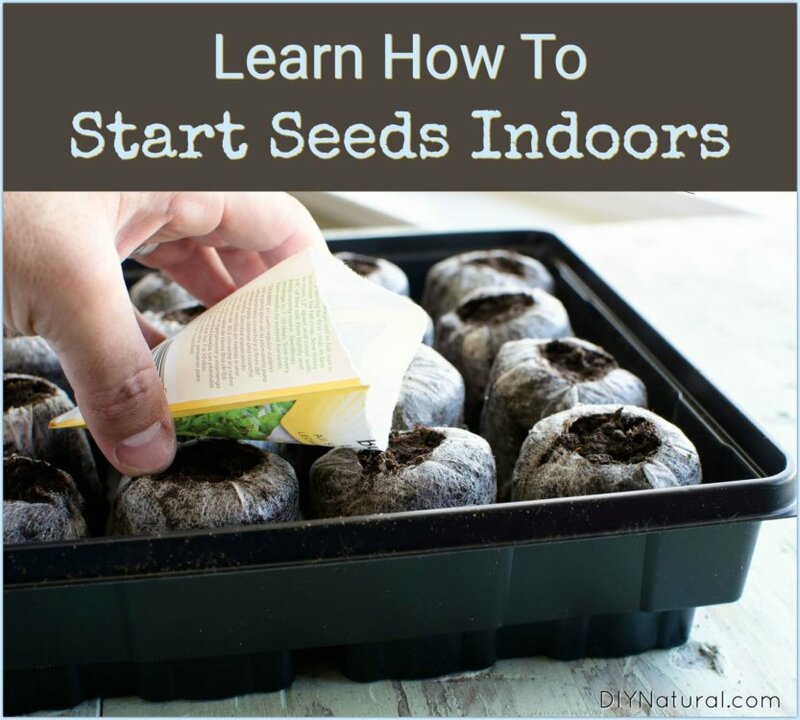 Let’s take a look at how simple starting seeds indoors can be. 1 part pine bark mulch – this helps keep the soil moist without saturating it, helps with drainage and in keeping the pH at the right level. Mix all of these thoroughly. I use a cement mixing tray which holds a bit over 5 gallons. I can really get in there and mix it well while not losing any of it over the sides of the mixing trough. You’ll also want to dampen the soil, but not to the point at which it’s dripping. You can purchase seed starter pots online here or in most garden centers, but why not try something new? Eggshells, citrus rinds, and even toilet paper tubes work very well for plant starters. This is a good time to put those used K Cups to work. Take the top off, dump the coffee grounds into a bucket and clean the cup well, but don’t remove the filter inside. This will hold onto your soil. I also save the containers from when I purchase rotisserie chickens and use them when starting seeds indoors. The plastic used is one that is known to not leach toxins into the soil, and the top acts like a greenhouse. Clean all of your potting containers thoroughly. Disinfect and rinse them well. Allow them to air dry to be sure there is nothing lingering that could hurt the plants. Once your containers for starting seeds indoors are clean and dry, place them in bedding flats. These are usually square or rectangular containers that look like the cardboard flat that soda cases come in. Some have holes and some don’t. I use the ones without holes as I want to retain some moisture. Line everything up so you can fit as many as possible. When starting seeds indoors you want small, sifted soil. So sift your soil to get as much of the bigger stuff out as you can, and only use the smaller stuff. I separate out the bigger clumps and sticks and use them for bigger pots. 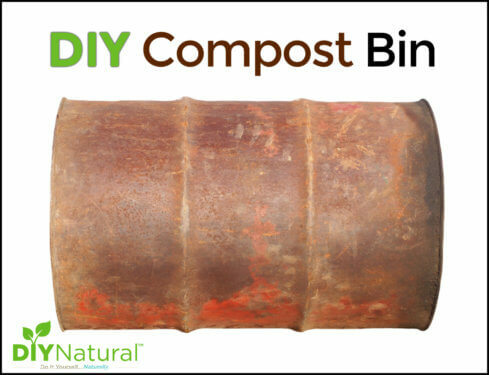 Place a small amount of soil in the bottom of each container and water well. A turkey baster works great for this. Then add more soil to the top. Poke your finger in the middle to leave a hole for the seeds. Water well again. Place the seeds in the hole and cover lightly with soil. The general rule of thumb is to plant no deeper than 3 times the width of the seed. Sprinkle a bit of cinnamon on top of the soil. Cinnamon is an anti-fungal that can help keep soil fungus at bay. (Soil fungus is the cause of die off in a lot of seedlings.) Spray the top of the soil lightly with water and set in a sunny location. Keep watering the seedlings daily, just enough to dampen the soil. As the seeds sprout, you can remove any cover that you have. A sunny window is preferred, but you can substitute a grow light if necessary. Most newer windows are UV coated, blocking out the UV rays that plants need to survive, so you may need to open the window or place them outside during the day. Be careful not to burn them as the sun’s rays can be very strong for delicate seedlings. When the seedlings are ready to go outside (keep in mind timing is different for each plant), you’ll want to “harden them off” first. To do this, take them outside and set them in a shady location for a few days. If the weather is freezing at night, bring them in and start again the next day. 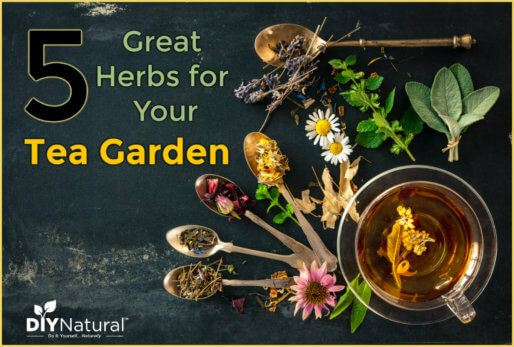 Plant them in the ground, container garden, pots, etc. once they are hardened off. Fertilize plants once they are in the ground. I use a worm compost tea that I get by running some water through my worm bed. This is really rich in nutrients. You can do the same with compost tea. If you use commercial fertilizer, remember to cut it back by half. As a Master Gardener, we learned the term “weakly, weekly.” This meant use weak fertilizer, but fertilize more often. If you don’t use fertilizer, that’s fine, but you’ll still want to keep them well watered until they are established. 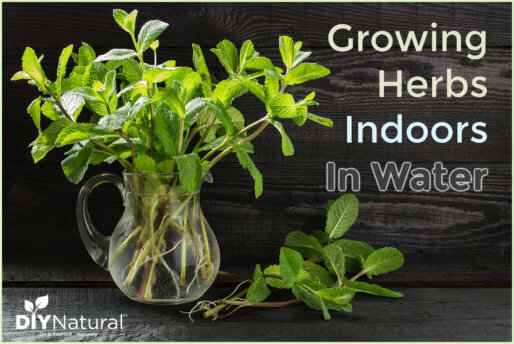 Have you tried starting seeds indoors? Can you share any other tips?